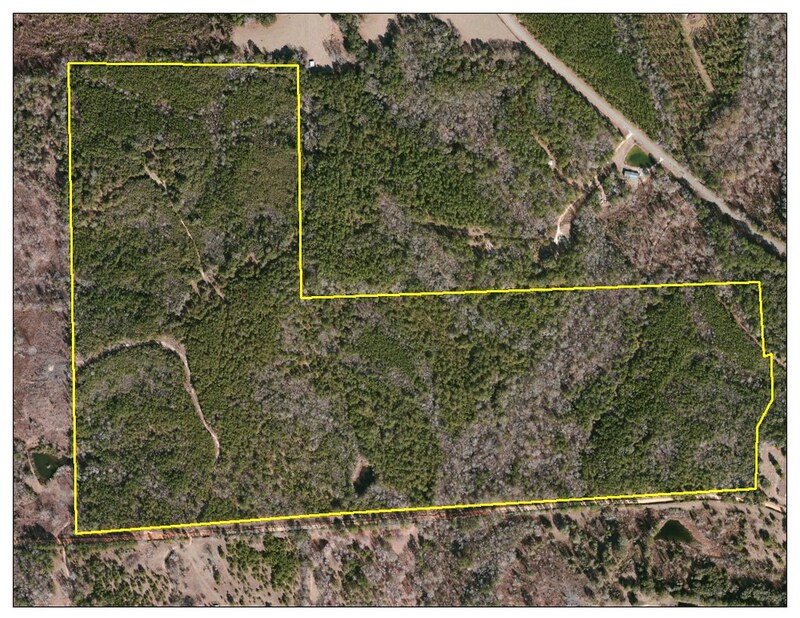 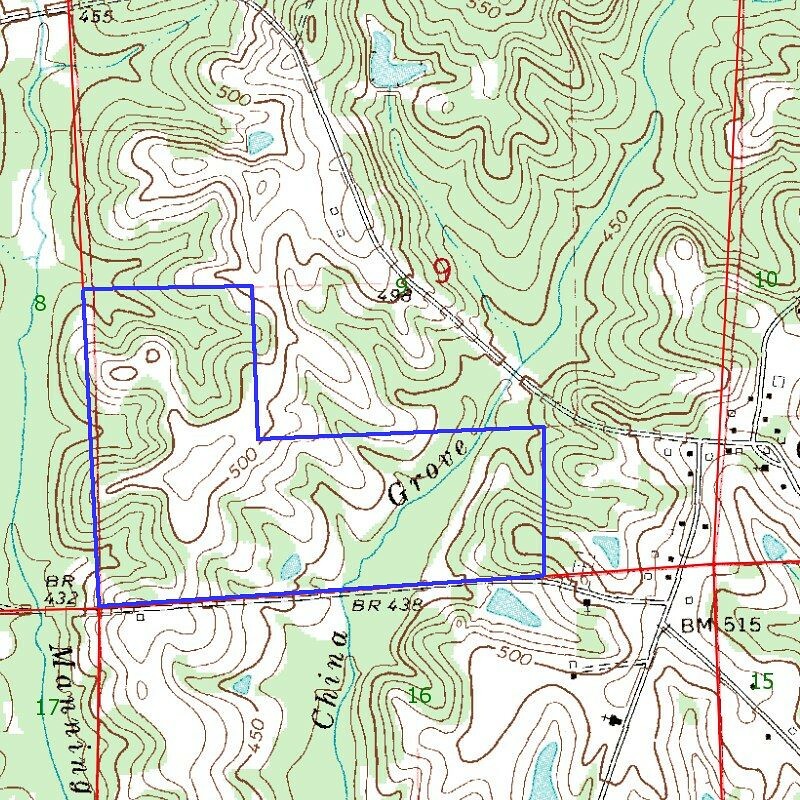 150 acres of beautiful land and timber. 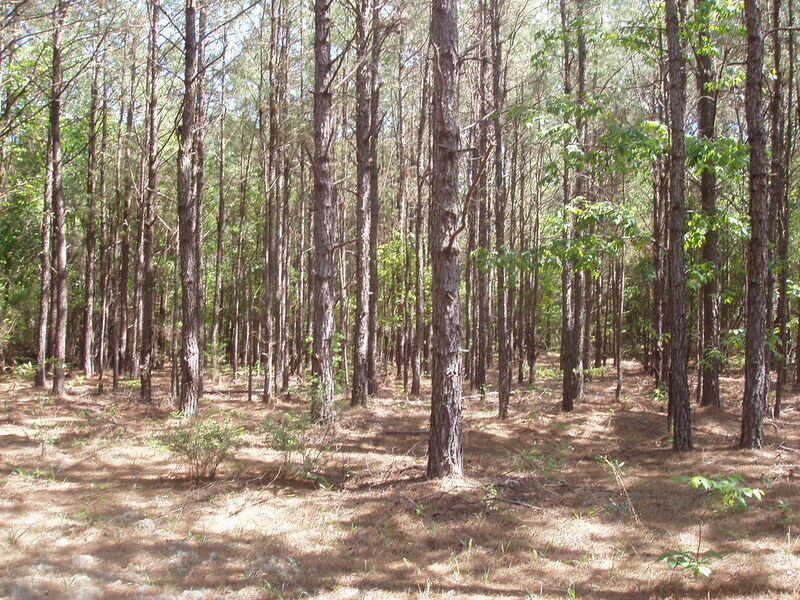 The property has an abundance of pine and hardwood timber. 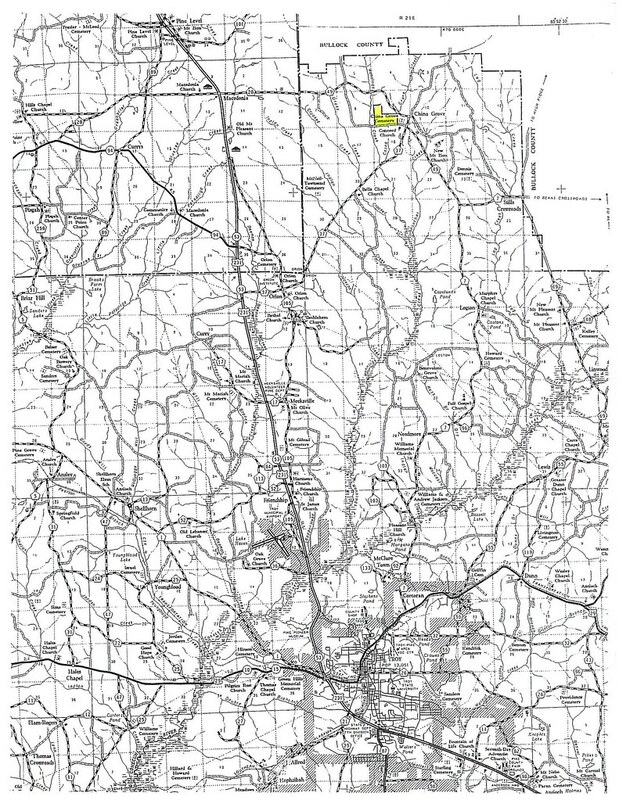 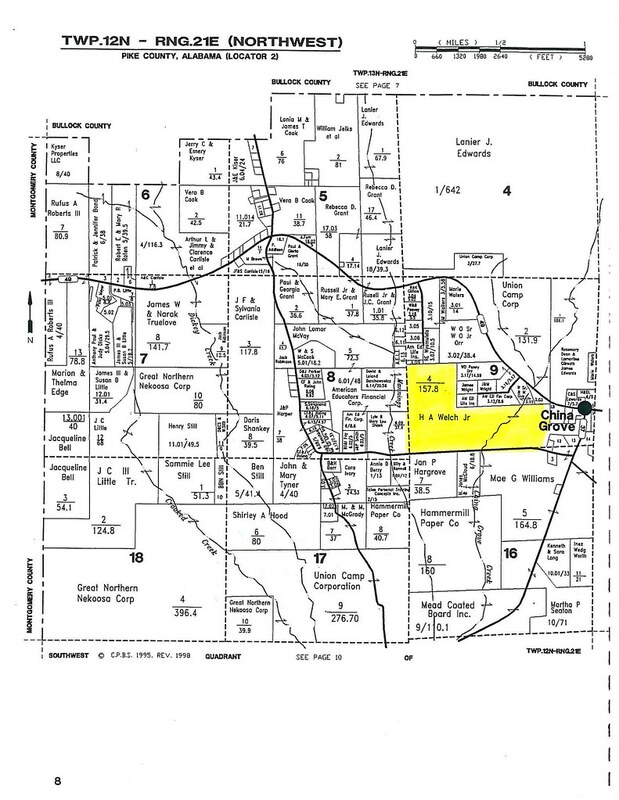 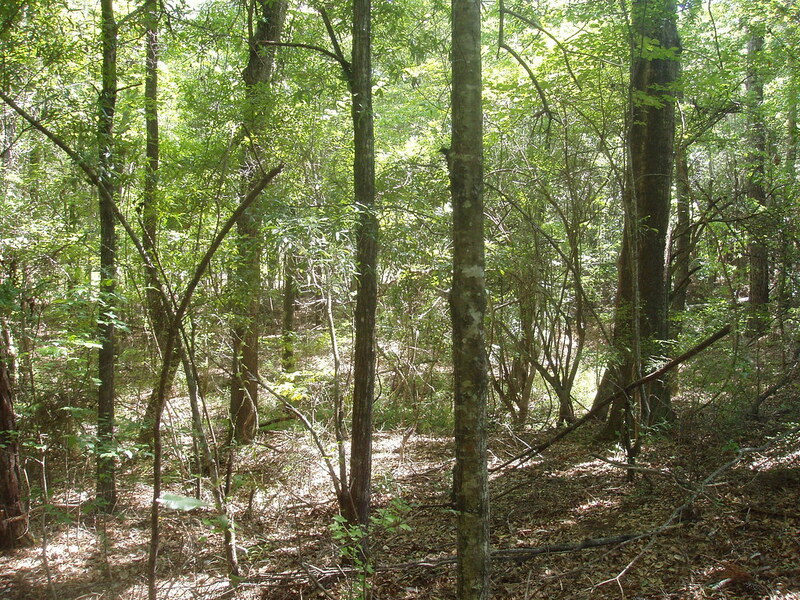 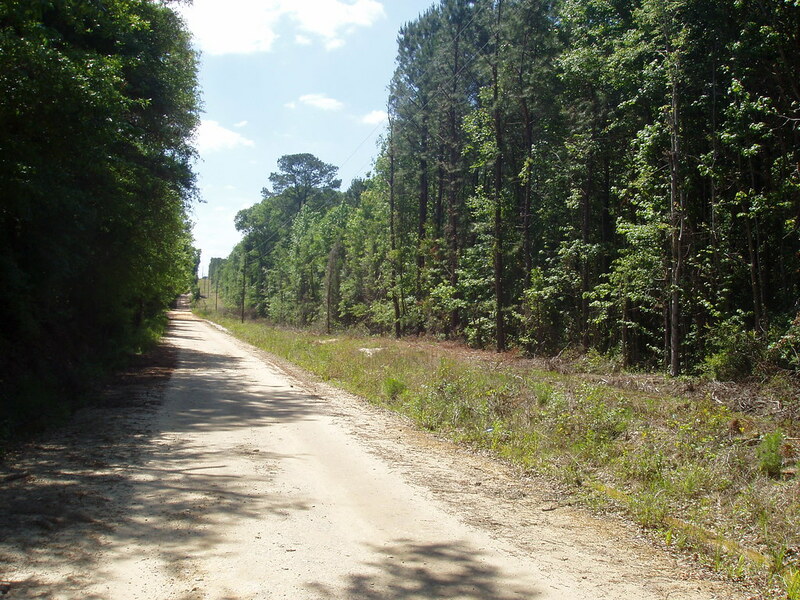 The property has great access from County Road 7703 with approximately ¾ of a mile of dirt road frontage. 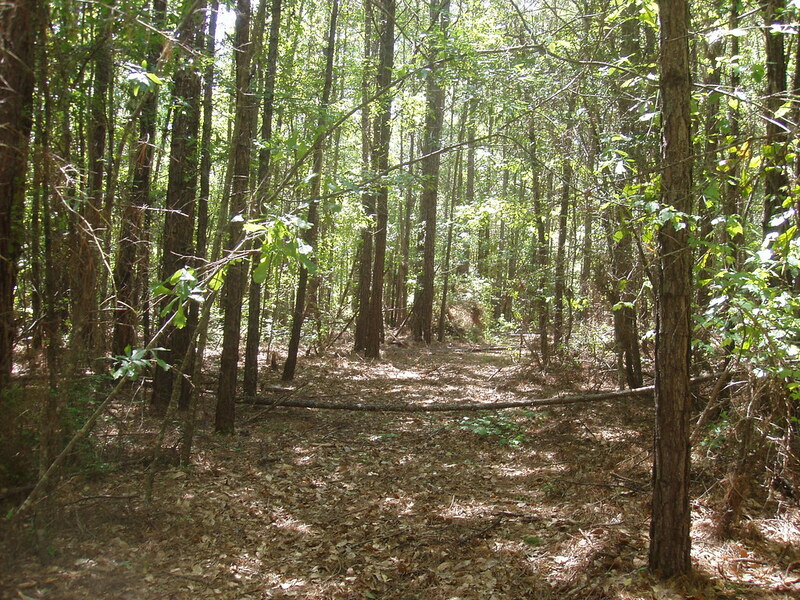 Once on the property, there is an excellent trail network so the entire property is accessible. 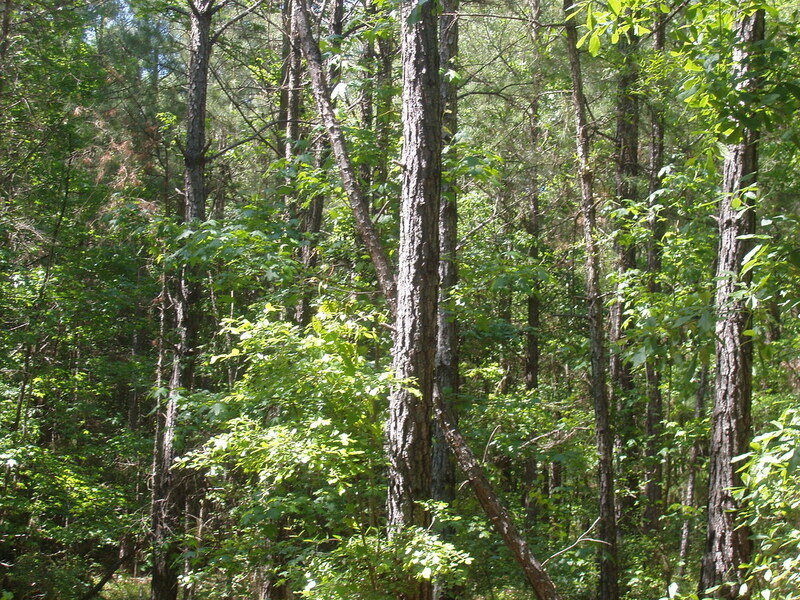 The property has abundant wildlife. 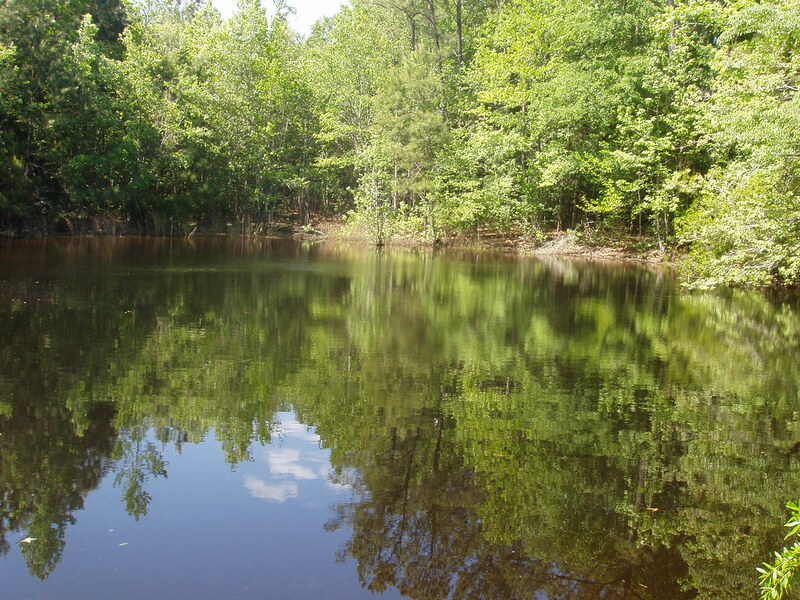 The property has an excellent water source with China Grove Creek meandering through the property and a small pond. 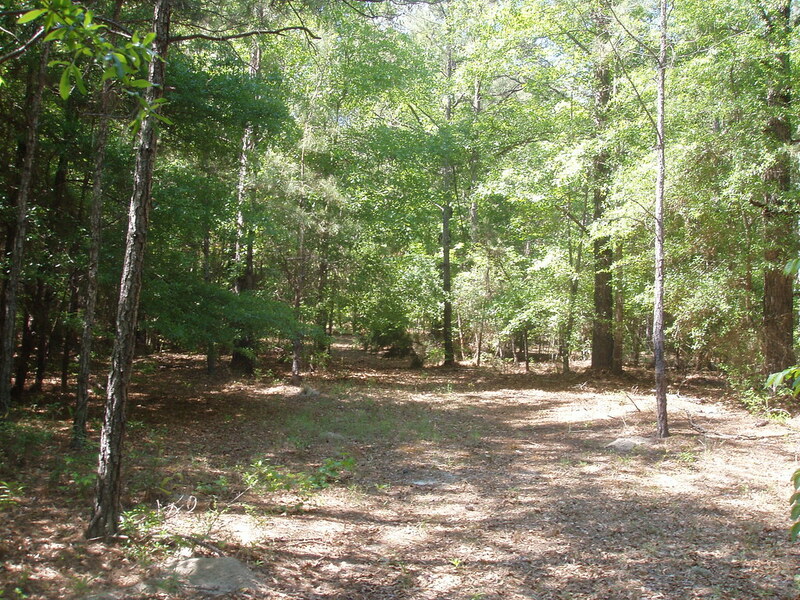 Several wildlife openings are on the property and there is room to expand and make more plots.